Explore our site, get to know Wardlaw + Hartridge & contact us to schedule a visit at our Edison campus, easily accessible from the nearby areas of Westfield, Garwood, Summit, Maplewood, Somerset, Millburn Township and beyond. 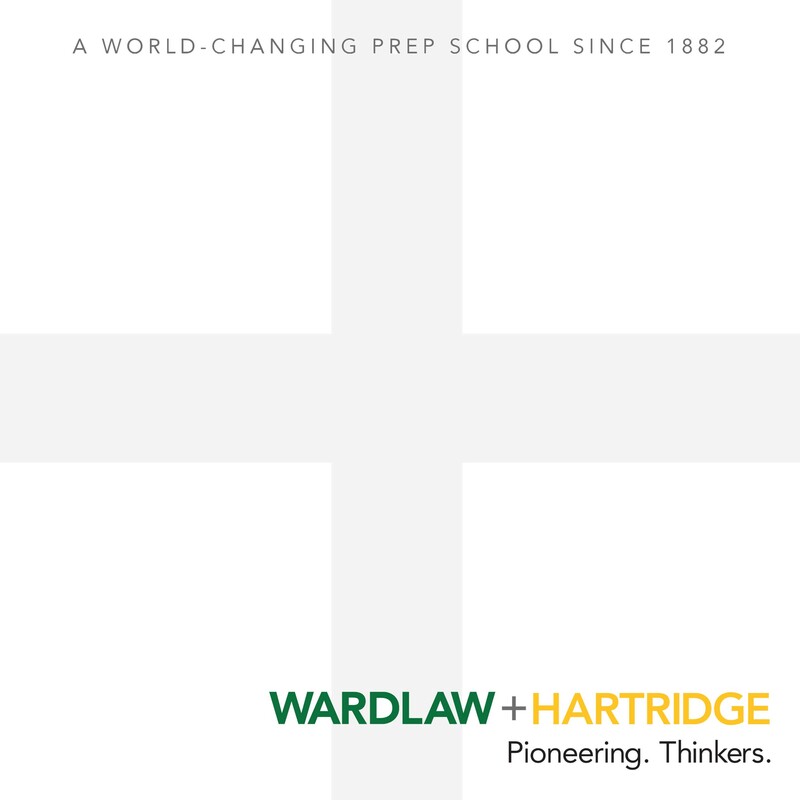 The Wardlaw + Hartridge School in Edison, New Jersey prepares students to lead and succeed in a world of global interconnection. We provide an independent, educational atmosphere characterized by academic challenge, support for individual excellence, diversity, and a familial sense of community. 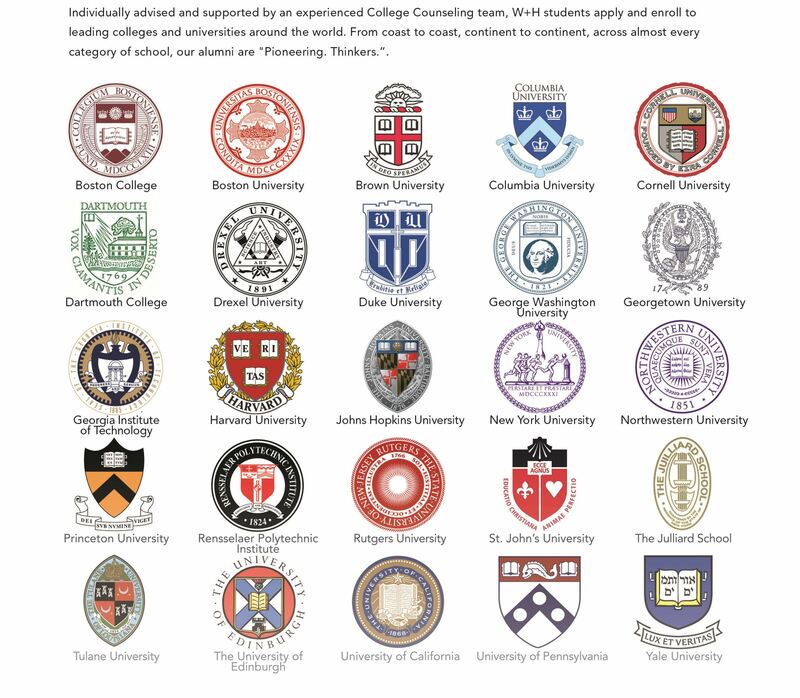 We proudly accept students from Prekindergarten through 12th-grade and have a long-standing tradition of welcoming students from around New Jersey as well as across the country and the globe to join our community. Through an all-encompassing private school experience, our elementary, middle and high school students are challenged at every grade level to grow through core academics as well as enrichment courses in art, music, world languages and more. 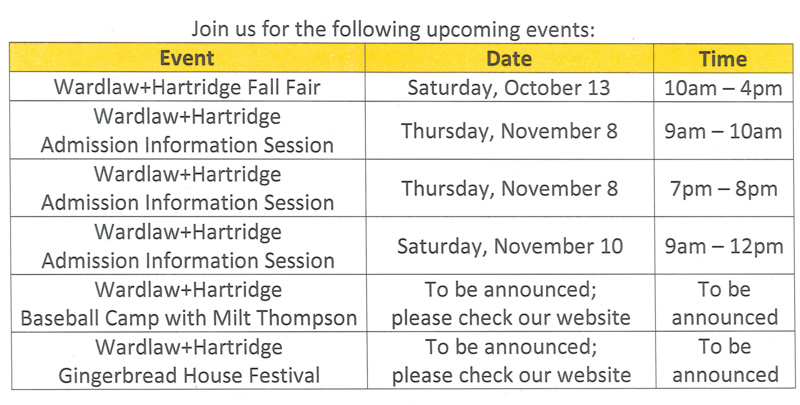 See more upcoming admission event dates here. View our division information here for the Lower, Middle and Upper schools as well as our International program . Visiting our campus is the best way to get to know Wardlaw + Hartridge. 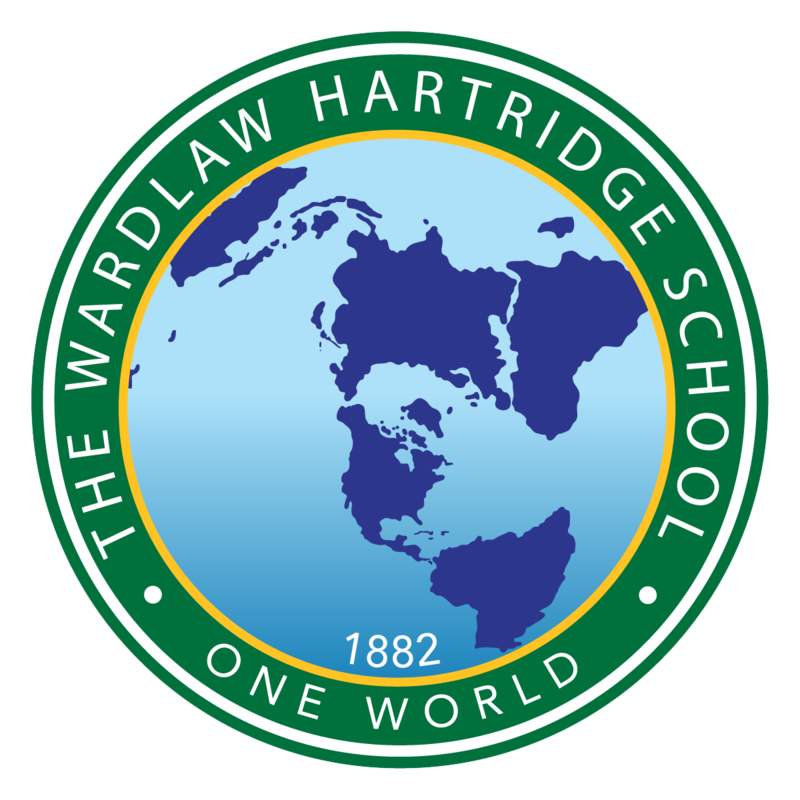 Would you like us to send you more information about Wardlaw + Hartridge? Please select the level you would like to visit.